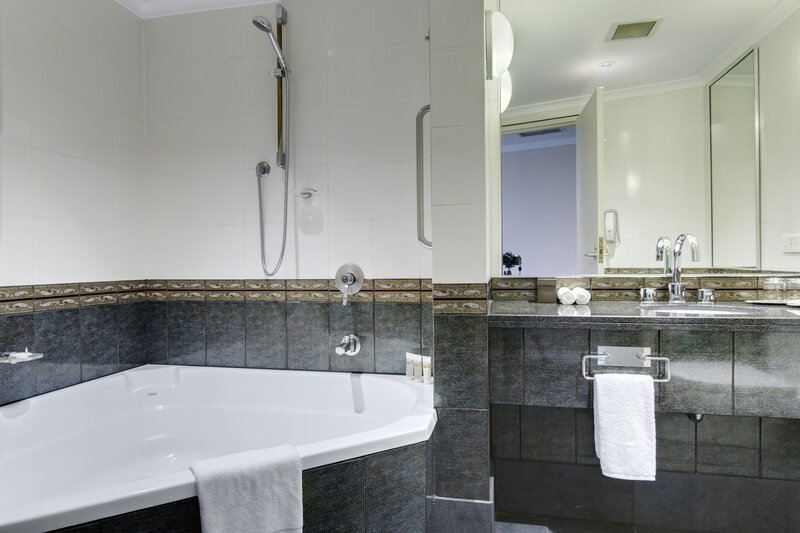 A stay at Pullman Sydney Hyde Park places you in the heart of Sydney, walking distance from Australian Museum and Hyde Park. 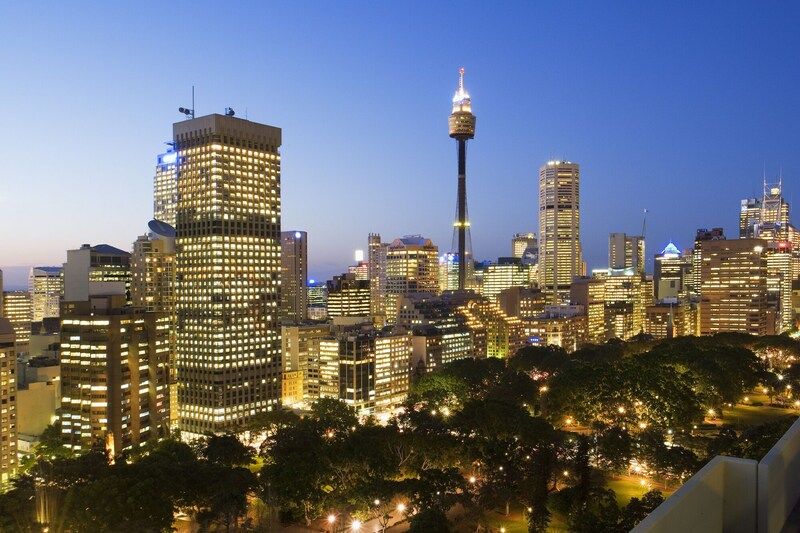 This 5-star hotel is close to Sydney Opera House and Sydney Harbour Bridge. We understand that sometimes your travel plans change. We do not charge a change or cancel fee. 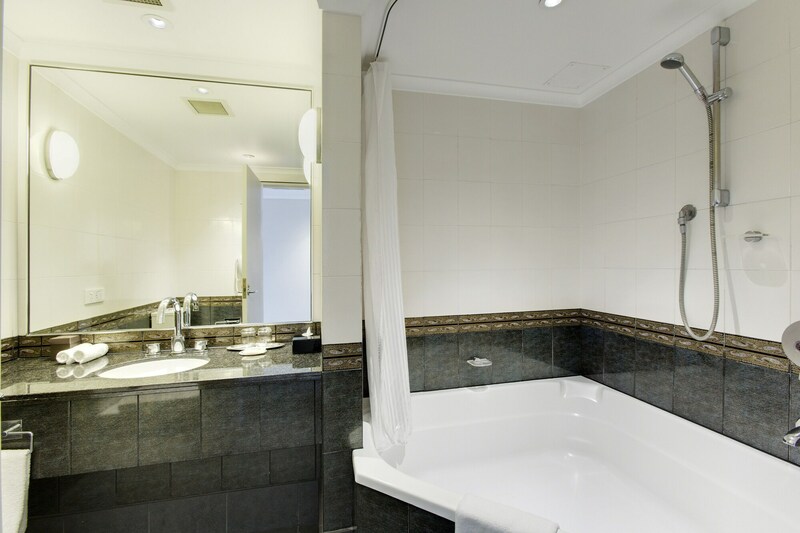 However, this property (Pullman Sydney Hyde Park) imposes the following penalty to its customers that we are required to pass on: Cancellations or changes made after 6:00 PM ((GMT+10:00)) on Apr 25, 2019 are subject to a 1 Night Room & Tax penalty. If you fail to check-in for this reservation, or if you cancel or change this reservation after check-in, you may incur penalty charges at the discretion of the property of up to 100% of the booking value.